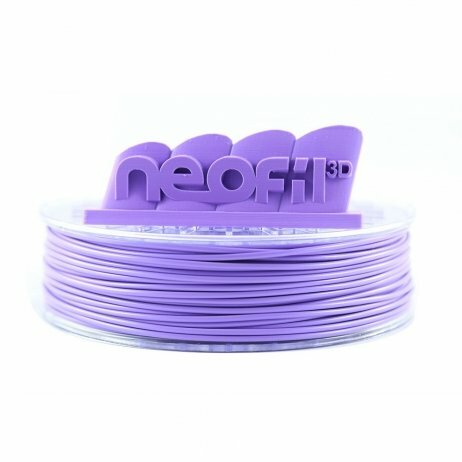 Neofil3D Lilac ABS 2.85mm is excellent quality for printing durable prototypes. This very opaque ABS is optimised for mechanical parts. 750g spool. 26,90 € Tax incl. 22,42 € Tax excl. Neofil3D filament is extruded in Europe and RoHS and REACH certified. This ABS for 3D printing has a very opaque colour and a constant diameter, giving your prints a flawless finish. 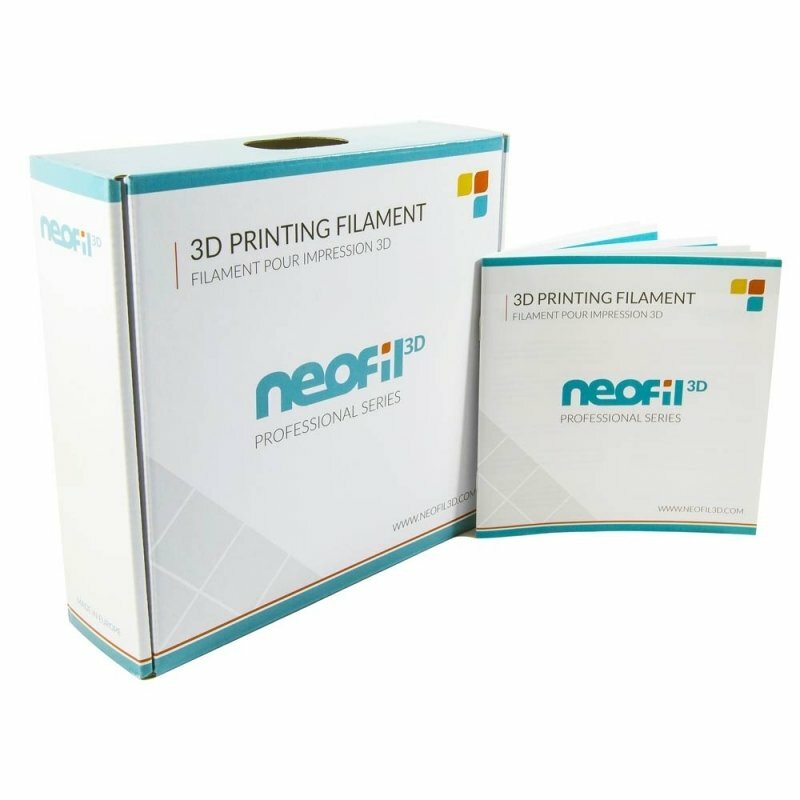 Neofil3D guarantees excellent filament quality at the best price. Neofil3D White ABS 2.85mm is excellent quality for printing durable prototypes. This very opaque ABS is optimised for mechanical parts. 750g spool. 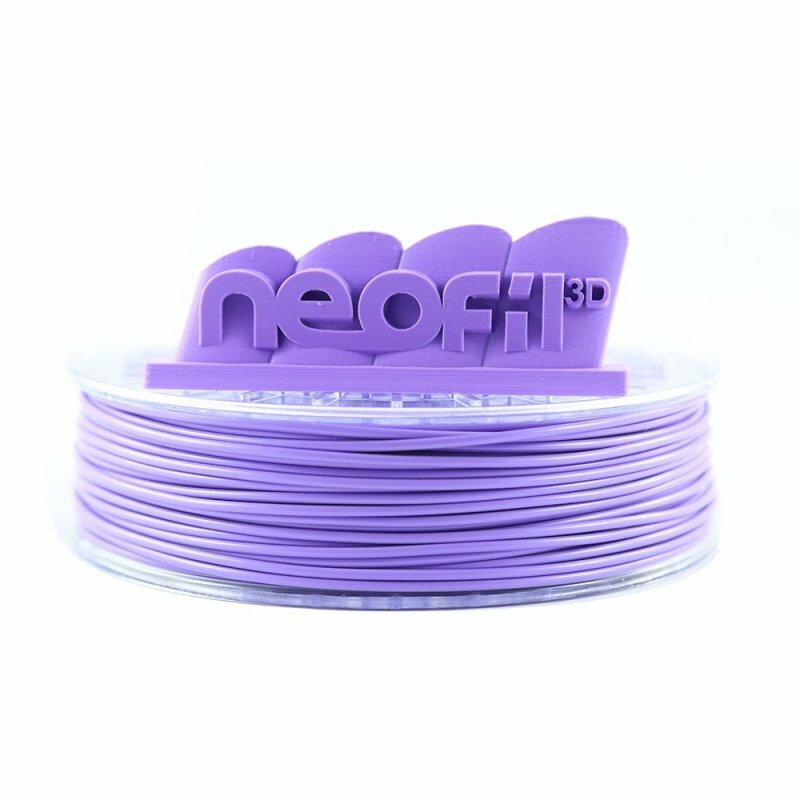 Neofil3D Magenta ABS 2.85mm is excellent quality for printing durable prototypes. This very opaque ABS is optimised for mechanical parts. 750g spool. Neofil3D Grey ABS 2.85mm is excellent quality for printing durable prototypes. This very opaque ABS is optimised for mechanical parts. 750g spool. Neofil3D Black ABS 2.85mm is excellent quality for printing durable prototypes. This very opaque ABS is optimised for mechanical parts. 750g spool. Neofil3D Natural ABS 2.85mm is excellent quality for printing durable prototypes. This very opaque ABS is optimised for mechanical parts. 750g spool.